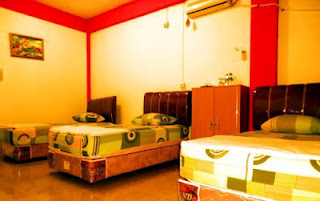 Grace Homestay is Homestay for back packers the air in Grace Homestay more fresh than the other place because there is a hill Gunung Padang in front of Grace Homestay. 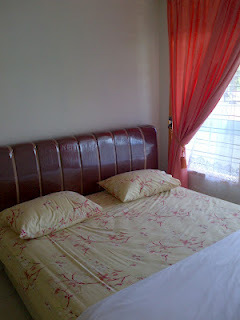 There clean and familiar Homestay during you stay in Padang. You try and hope you like to stay every time you come to Padang. 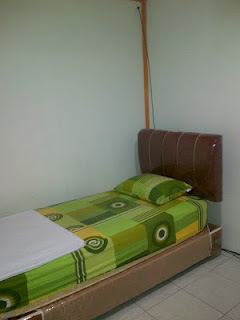 I have 4 rooms AC and 1 room non AC. In front of Grace Homestay there is a local harbour Pelabuhan Muara Padang, so you can go there on foot. The ferry boat sail to Mentawai Island. 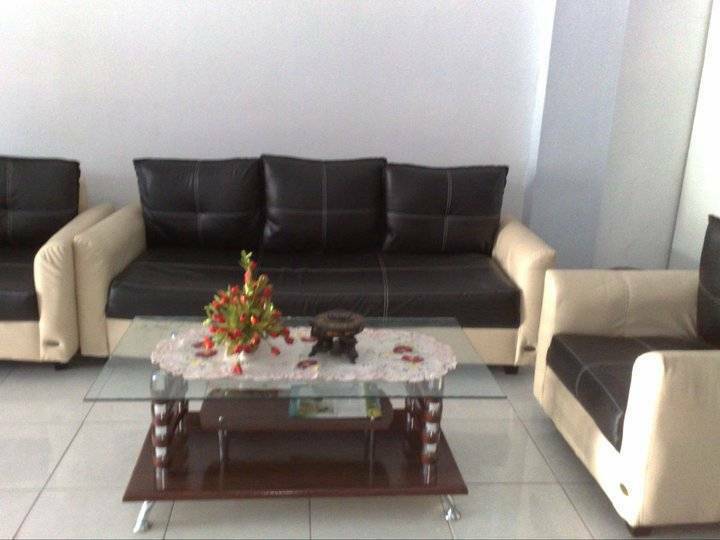 Grace Homestay have Rent Motorcycle and bicycle. We serve Travelling to Bukittinggi, Trekking to Siberut, surfing to Mentawai , snockling in Persumpahan, have Transportation pick up at the Air Port and Bungus Habour. 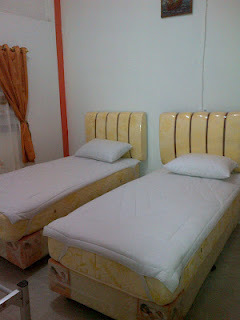 Grace Homestay have a place for relax during waiting the vessel sail to Mentawai Island. You can go to Air Manis Beach on foot via Gunung Padang about 2 hours or Motorcycle 1 hours. In Air Manis Beach you can see the legend story of history Malin Kundang Stones and beginner surfing. In 2nd flour and 3rd flooor you can see the vessel, beside Grace Homestay there is point mart Mini Market. 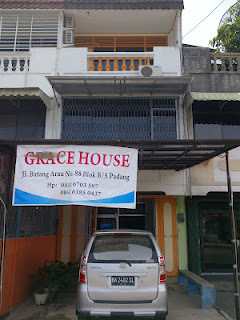 If you want to want to eat and Karaoke you can go to AW Resto in front of Grace Homestay. Near from Grace Homestay there is Siti Nurbaya bridge, at nigth you can eat Burn Corn. From the Airport you can go by general Bus (Damri) about IDR 20. 000,- you go down Taman Melati and Straight to Vihara Budha Warman and Straight to prison Padang. You walk about 500 meters you can see Grace Homestay beside Point Mart Mini Market and in front of local Harbour(Pelabuhan Muara Padang) or in front of AW Resto , you ask the people where is Pelabuhan Muara Padang and then you can see Grace Homestay.